The project has been described as a tremendous feat for SVG, with mountains removed, rivers re-channeled and valleys filled. While it has become a marvel and symbol of Vincentians achievement with the help of many, the functioning of the air facility one year later, has received just as much praise. Speaking at the celebratory rally at Argyle, Finance Minister Camillo Gonsalves told the gathering more employment opportunities will soon be made available to Vincentians here at home. Noting that naysayers continue to doubt the projects that the ruling Unity Labour Party has promised Gonsalves said one by one they are coming into fruition. 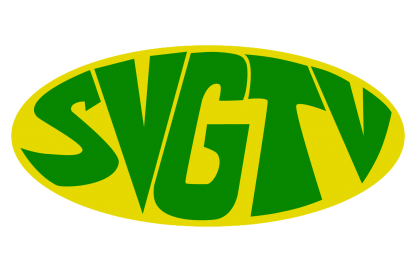 Giving the assurance of more job opportunities in various sectors the finance minister said there are a number of investors who will be doing business with SVG. Meanwhile Prime Minister Dr. Ralph Gonsalves accused Leader of the Opposition and President of the New Democratic Party, Dr. Godwin Friday, of being hypocritical noting that it is time that he gives up his Canadian passport. Dr. Gonsalves said, at the rally Saturday night, that Finance Minister, and his son, Camiillo Gonsalves gave up his U.S. Citizenship, and persons who are serious about running this country must show similar commitment. PM Gonsalves also told the gathering that his son, Camillo Gonsalves should maintain his silence in the matter surrounding former fashion model Yugge Farrell, making reference to a biblical scenario.